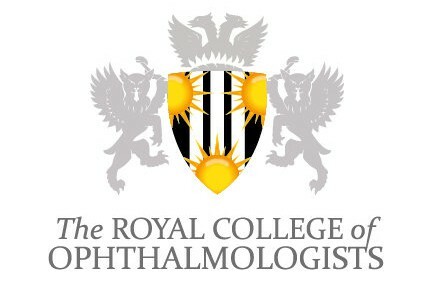 Leading UK expert in dry eye and complicated ocular surface disease. The fastest, most accurate and safe all-laser bladeless iLASIK surgery. State of the art model of the world’s first FDA- approved AMO Intralase iLASIK femtosecond Laser combined with sophisticated German technology incorporated in the Zyoptix Technolas Perfect Vision excimer laser with wavefront-guided personalised treatment and multi-dimensional eye tracking. The iLASIK femtosecond laser has the fastest cutting speed of any currently available laser, taking only 13 seconds to cut a flap. This powerful combination of lasers leads to safer surgery with up to 50% less tissue removal than other lasers, and safe treatment of a wider range of prescriptions. 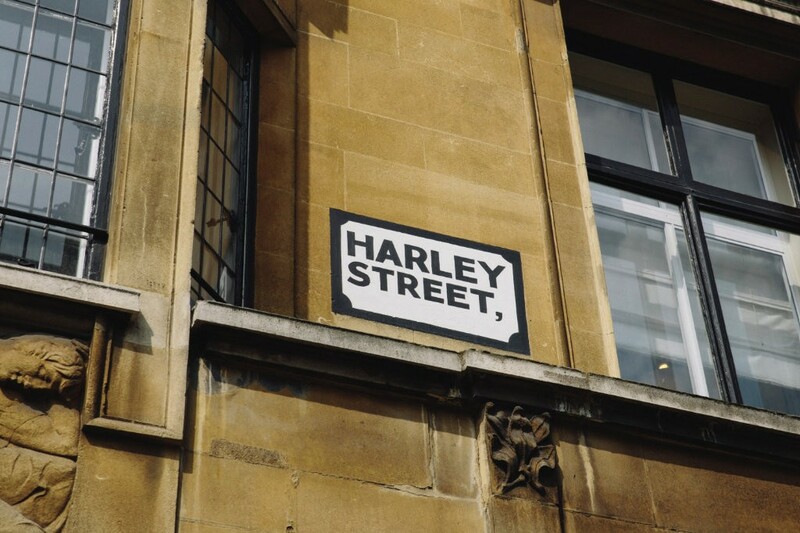 A world-class team of ophthalmologists, optometrists and eye health professionals expert in diagnosing and treating dry eye and blepharitis, located in the boutique Harley Street, London area; a centre of medical excellence since the 1800’s. Pioneers in the field, we offer a bespoke personalized approach, and are passionate about providing a first class, world-leading service of the highest quality to restore your eyes to excellent health. 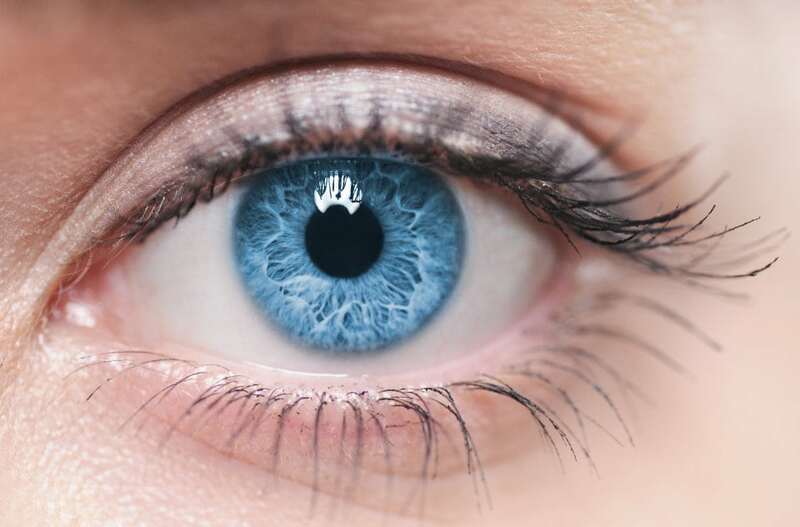 We are one of the first London clinics to offer MiBo Thermoflo treatment, a new treatment for dry eye which encourages the body to produce natural “oily tears” and reduces the need to use artificial tear drops. Working at the very top of her profession both in the NHS and privately, Valerie Saw has been a longstanding Consultant Eye Surgeon at Moorfields Eye Hospital and Moorfields Private Hospital (2010 – 2015). Specialising in dry eye, laser surgery vision correction, cataract and corneal transplant surgery for over 10 years, she has performed hundreds of corneal transplants, and thousands of refractive surgery and cataract procedures. 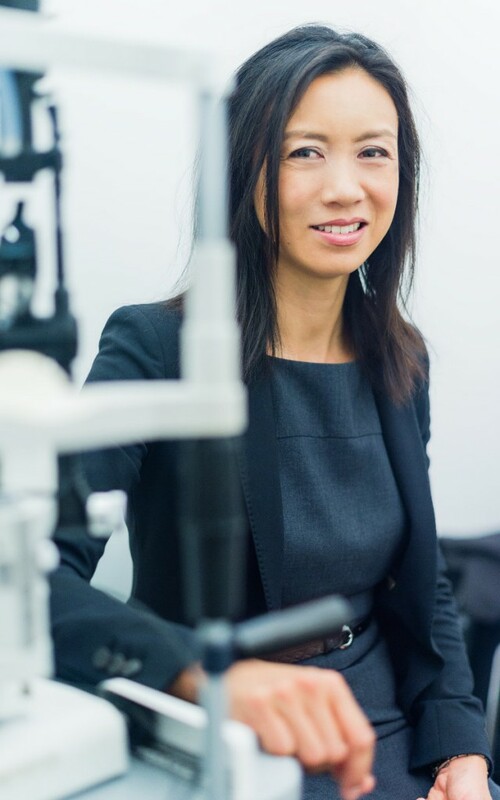 Recognised by her peers for her expertise and experience, she is a Council Member and Treasurer of the British Society of Refractive Surgery (BSRS) and an Examiner and Committee Member for the Royal College of Ophthalmologists’s Certification in Laser Refractive Surgery. Not only an outstanding surgeon, she is also an unsurpassed world expert in managing blepharitis, dry eye, ocular cicatricial pemphigoid and contact lens problems. She is lead consultant of the London Dry Eye Clinic. This means that she is able to is able to optimise the overall health of your eyes for an excellent result in laser surgery, cataract and implant surgery. Ms Saw’s unique expertise lies in the combination of her unparalleled experience in dry eye and ocular surface disease, her superb surgical skills, use of state-of-the art treatment technologies delivering the highest standards of eye care at world leading Harley Street facilities, and a demonstrated track record of excellence.